Who doesn’t love gadgets? After all, they provide us with the convenience to perform our tasks without going through possible hardships. These gadgets are more or less our peasants on whom we can rely with no worries of them complaining about workload. 2016 was the year of ambivalence when it comes to the success of innovations. 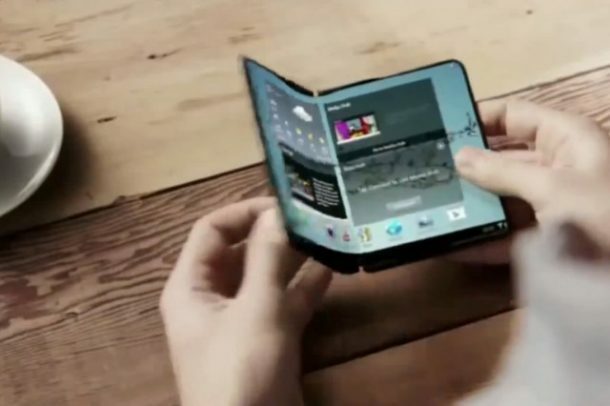 Nonetheless, we still have high hopes for the gadgets of 2017, and therefore, we compiled an exclusive list of gadgets that are expected to come out this year. Beaches are awesome until your phone battery runs out. Disconnected from the world, you can only pray for a power source. Well, your prayers just got a response! 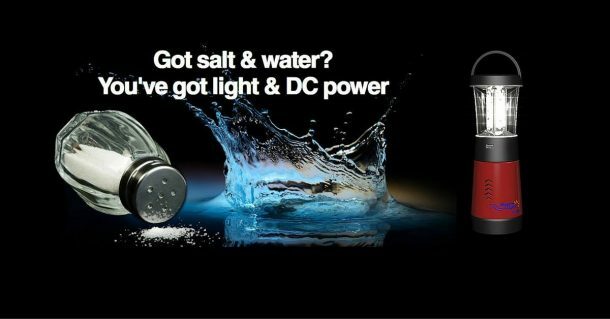 Hydra-Light is the ultimate clean, renewable energy, a Salt Water Energy Cell, that not only charges your cell phone but can also generate light. Straight outta Jetson, these robot chef arms are the ultimate solution to all your cooking problems. Stop fidgeting with google translator. 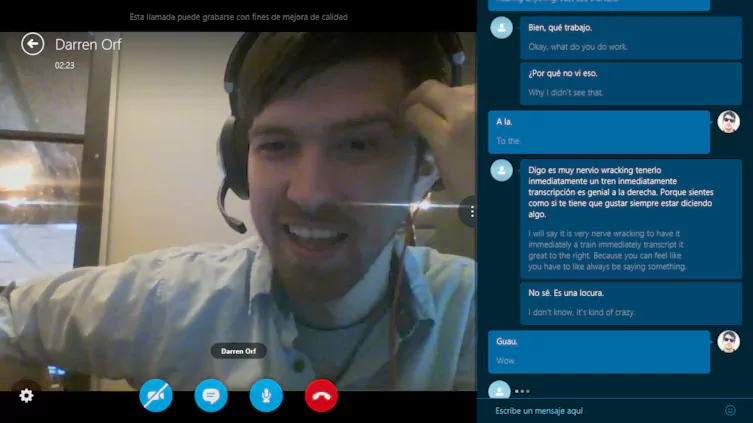 Skype just developed an artificial intelligence that can turn up to eight spoken languages into 50 text languages. The translator continues to get smart about translating from different languages and dialects. Time to cease repeated opening and closing your refrigerator every 2 minutes to check the food contents. With this LG signature Fridge, you no longer need to open the fridge to see what’s inside it. Just knock on the panel, and you can see right through it. Who likes folding laundry? No one! Well, you can now happily leave it to Laundroid, world’s first laundry folding robot. Two robotic arms inside Laundroid’s cabinet pull items of clothing from a drawer beneath the robot and hold them up so a camera can distinguish between, say, a T-shirt and a blouse. They then fold the clothing according to a preset pattern. Gone are the days of itchy plastered casts. 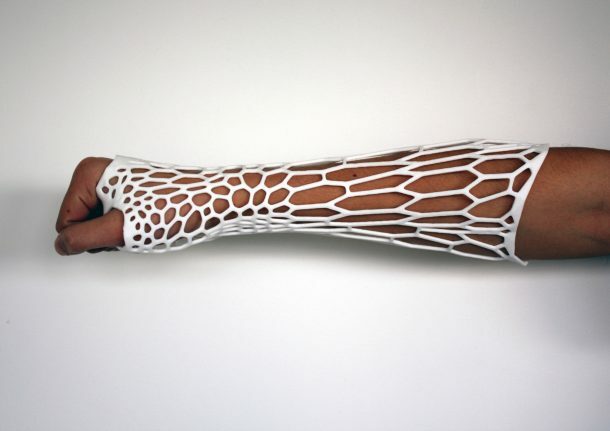 Cortex cast is 3D printed after an initial X-Ray and 3D scan of the arm to build precisely fitting customized cast. On the downside, you cannot sign the cast for your friends. 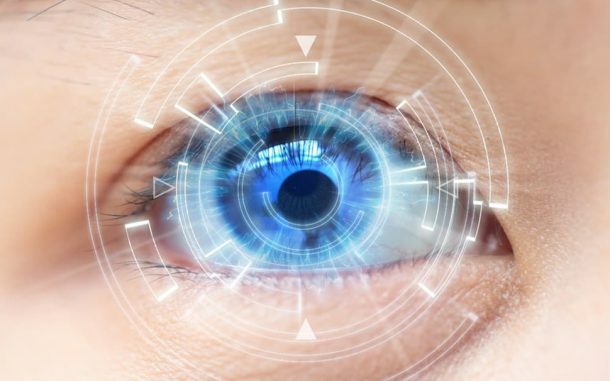 Spending fortune for the development of smart contact lenses is quite common. May it be for health monitoring or for taking quick pictures or for just zooming in from a distance. These lenses sound like something out of SpyKids, and they may just come out this year. 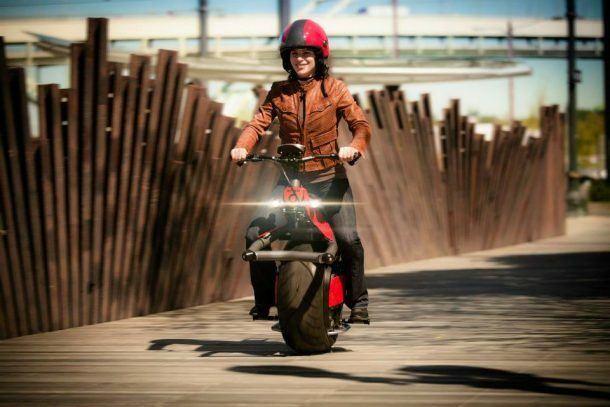 Your old unicycle just got transformed into a motorcycle. The RYNO is like a hybrid of unicycle and Segway. It may look funny, but it is very convenient for short commutes in the city. Haven’t we all been dreaming of hover boards forever? 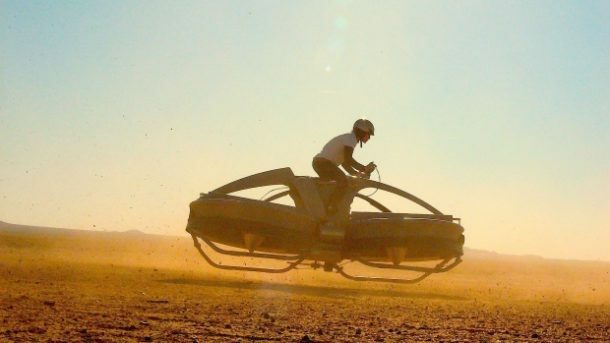 The passionate scientists at the Aerofex just created a hover bike Aero-X that looks like a cross between Star Wars speeder bike and a helicopter. These bikes are totally expected to come out this year.